This is a fun kid’s card for a soccer player. 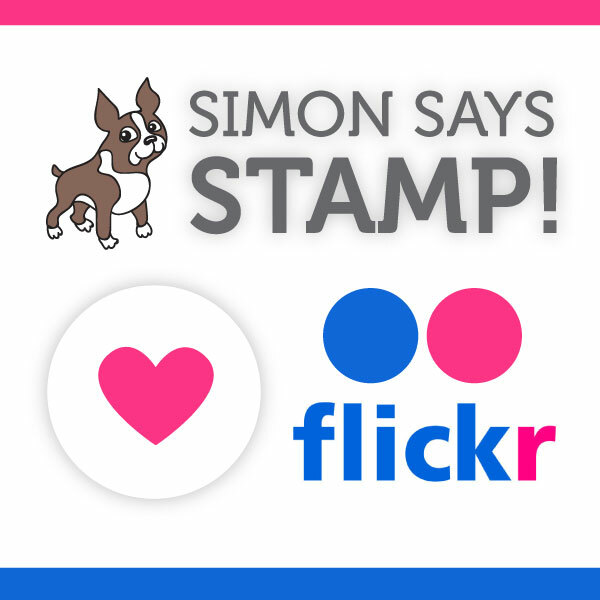 The sketch is the OWH Sketch #136, the current one at Operation Write Home Stars and Stamps. This also fulfills the Day 189 Challenge at 365 Cards, which is to make a “sporty” card. I edged the soccer balls and sentiment with lime green chalk ink to tie those pieces together and popped them up with dimensional adhesive. Thanks for the visit! This entry was posted on Thursday, September 6th, 2012 at 11:15 pm	and tagged with cardmaking, clean and simple stamping, stamping and posted in 365 Cards, Challenges, General Cards, OWH. You can follow any responses to this entry through the RSS 2.0 feed. Great card! 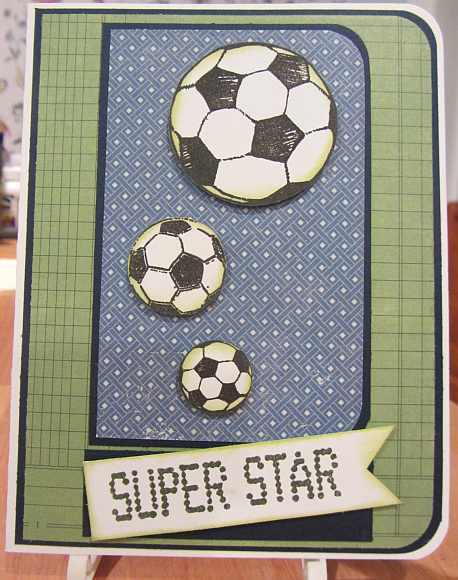 Love the papers and soccer ball placement…looks like they are going fly out of the card! TFS!!! Great card, Yvonne! I love that the soccer balls are different sizes! Thanks for joining us in this week’s OWH Stars & Stamps Sketch Challenge!